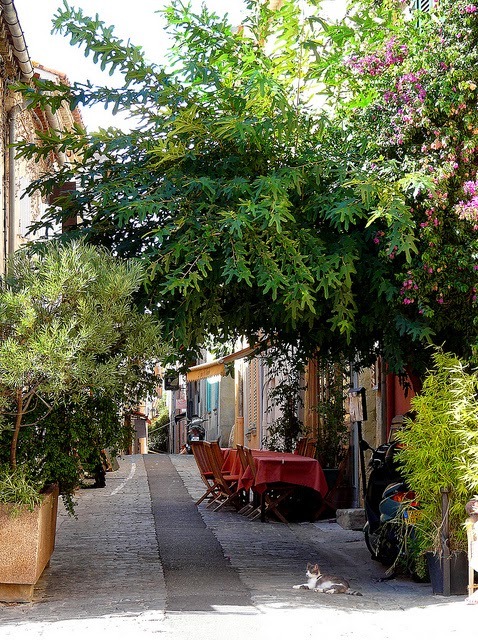 Traveling cat spotted in Saint-Tropez, France. 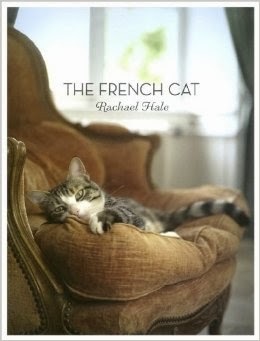 Discover more picturesque images of French felines in the book THE FRENCH CAT by Rachael Hale McKenna. Rachael Hale also tells the heartwarming story of her new life in France with her husband and new baby in tow. An all-around delight for Francophiles and cat lovers alike. a good afternnon two everee one in france frum de land oh trout !! Mingling with the Beautiful People, I'm sure. We so wish we were there. Have a wonderful Wednesday. That's a lovely spot to relax in - great photo! I'll bet they have a lovely accented Meow. that sounds like a delightful book! I love cats too. Great blog!